Riadh Ben Aissa, the former vice-president of SNC-Lavalin's construction division, collaborated with the RCMP investigation into corruption allegations in Libya against the Quebec engineering giant, say court documents released today. Riadh Ben Aissa, SNC-Lavalin's one-time executive vice-president of construction, was arrested in Switzerland in April 2012. Radio-Canada and other media successfully argued to have the court records partially unsealed. None of the allegations have been proven in court, and their eligibility and significance have not yet been determined. 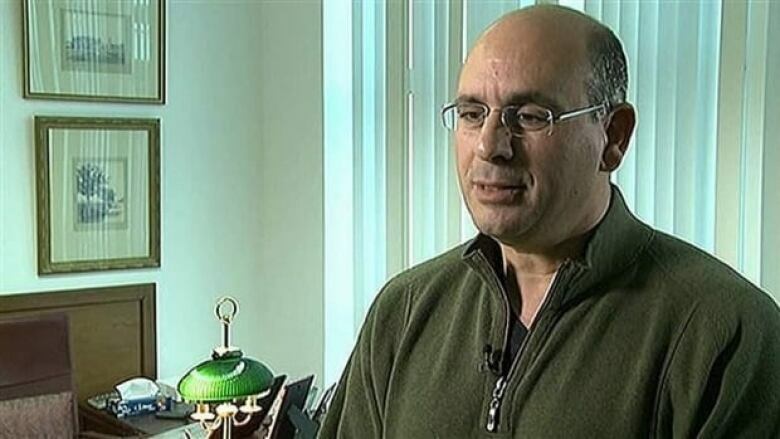 The documents say the RCMP and Ben Aissa reached an "investigative assistance agreement." Under the deal, Ben Aissa agreed to co-operate with the investigation in return for the assurance that information he passed along wouldn’t be used against him. The documents also show he was questioned by the RCMP for three days in July 2013 while he was imprisoned in Switzerland awaiting trial there. 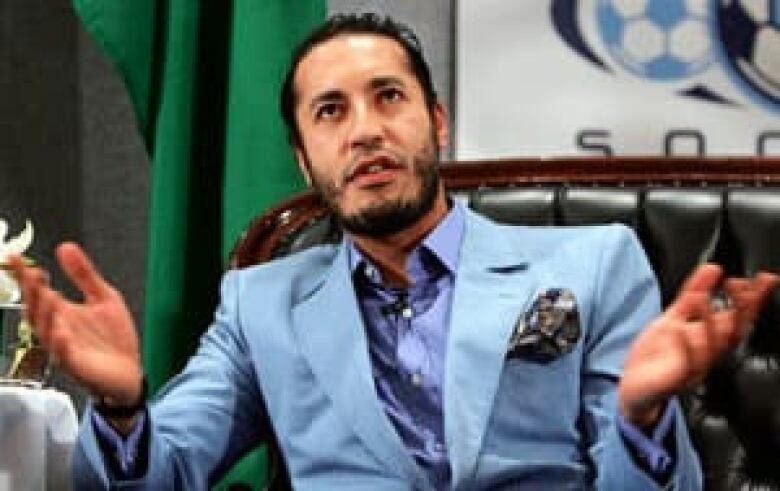 Saadi Gadhafi, son of former Libyan dictator Moammar Gadhafi, received money from SNC-Lavalin contracts that may have been used to buy a $30-million yacht. (Tim Wimborne/Reuters)During the interrogation, which dates back almost two years, Ben Aissa confirmed that funds from contracts in Libya were paid to Saadi Gadhafi, son of former Libyan dictator Moammar Gadhafi. The money may have been used for, among other things, the purchase of a $30-million yacht. This information comes following recent charges brought by the RCMP against SNC-Lavalin for past projects in Libya. SNC-Lavalin has denied any guilt on these charges.